WHY keep domain name and hosting accounts SEPARATE? Your domain name and hosting are two very important accounts. And they should be two separate accounts. I’m sure you are asking why not just get both in one account? 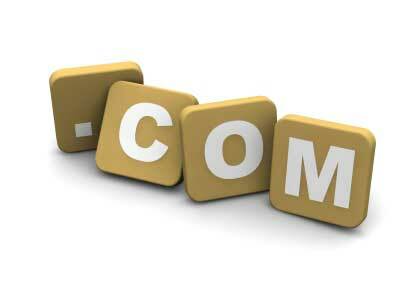 You can easily change host providers or change designers if you have control of your domain name. Have domain name will travel. In other words if you don’t have control of your domain name you have to ask for it and sometimes this it is not easily obtainable. Be careful and have a good look at your sign-up form. I have seen forms that have check box’s checked by default that add a number of options that will increase the amount of your final bill. These can be anything from domain privacy, a hosting package from the domain name registrar, a domain name from the hosting provider. Un-reputable hosting companies may try to sell you a private SSL certificates which the average website doesn’t need. Once you have purchased your domain name and hosting from 2 separate companies you will be sent an email from each. These are extremely important emails as they contain all your account information, login and passwords. Print them off and keep them somewhere safe.